I have used two times before. 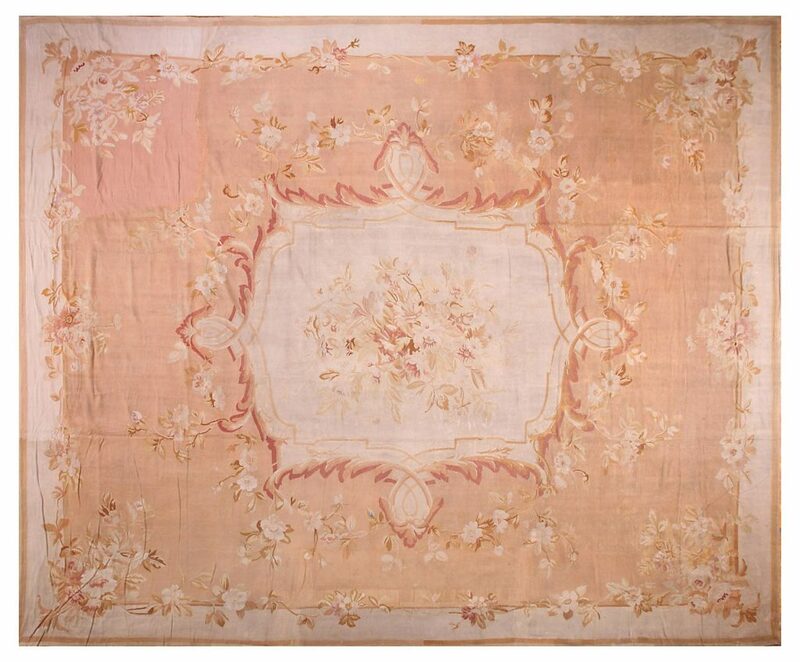 This was a vintage rug from One Kings Lane, which is sadly no longer available. Link will take you to others still available. Obviously, I really like this rug and can’t stop finding new ways of using it. Here´s how the rug looked in its first two incarnations. the left one playing more on charm and the right one elegance. 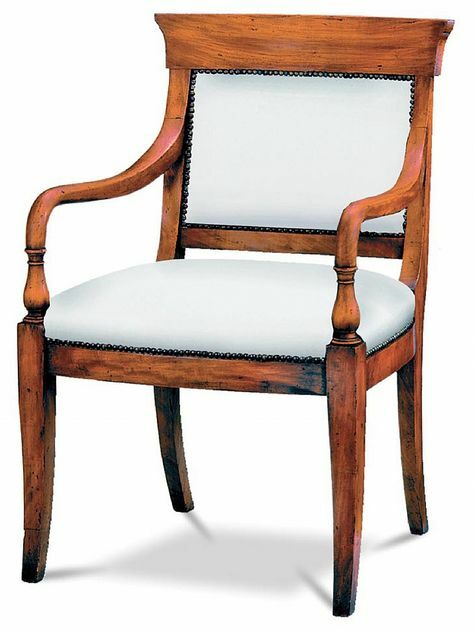 and this Federal style armchair. to create this new design. proof that there is no end to the possibilities in design. 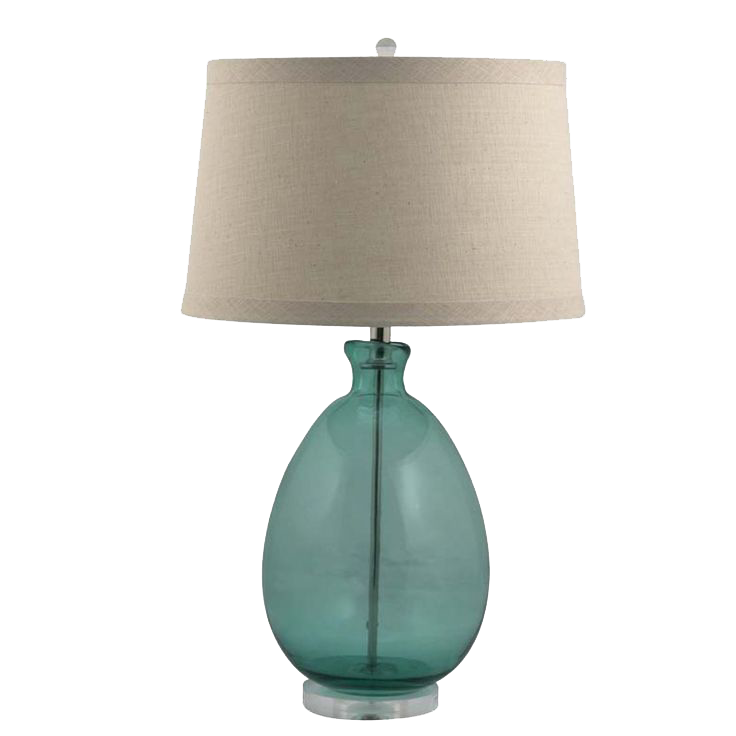 such as the delicate pink of the Aubusson with the heavy, black console and beachy, sea glass lamps. 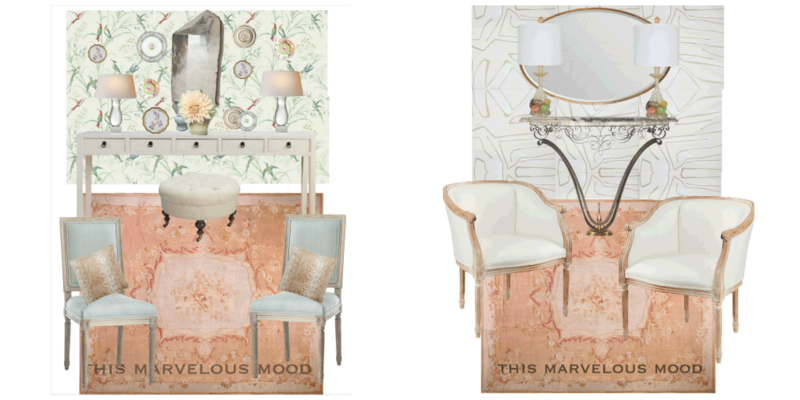 The pointy shapes of the birds and foliage in the wallpaper mimic the edges of the mirror and the table leg’s stacked discs. 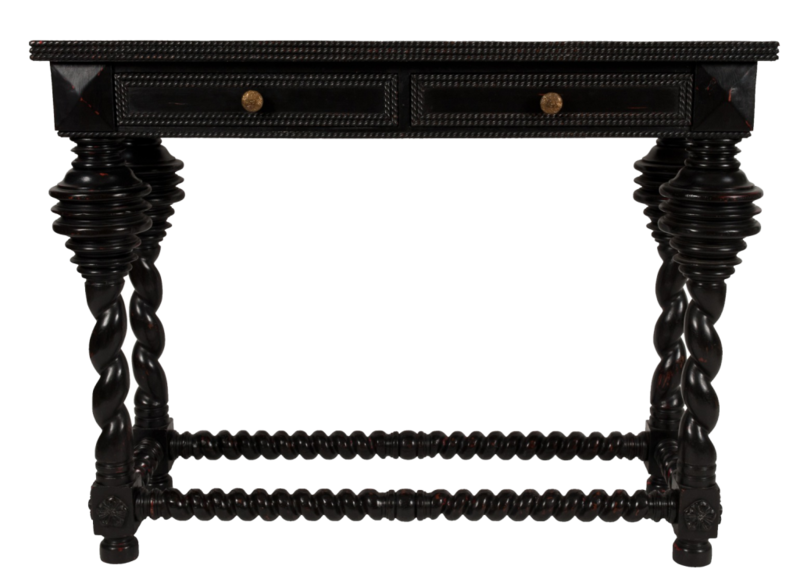 The articulated edge of the sunburst mirror plays off the spools and twists on the console’s legs and brace. 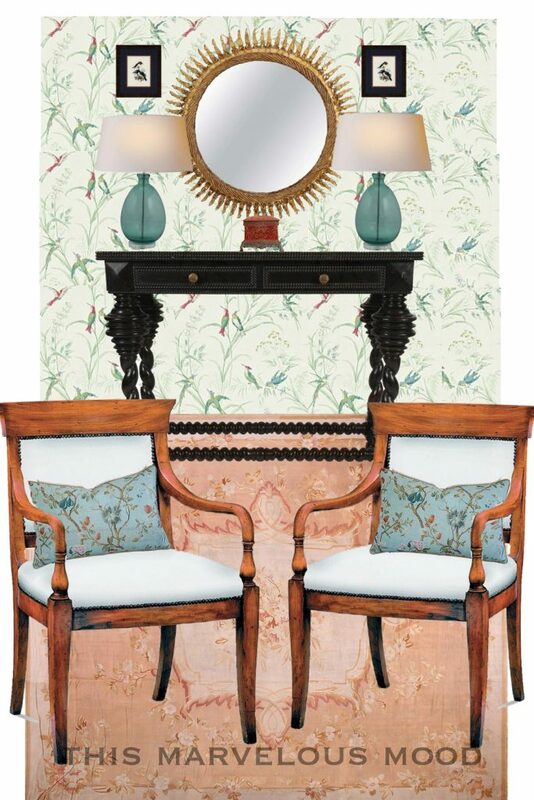 The color of the silk embroidered pillows echo the wallpaper’s color and continues the aviary theme onto the chairs.